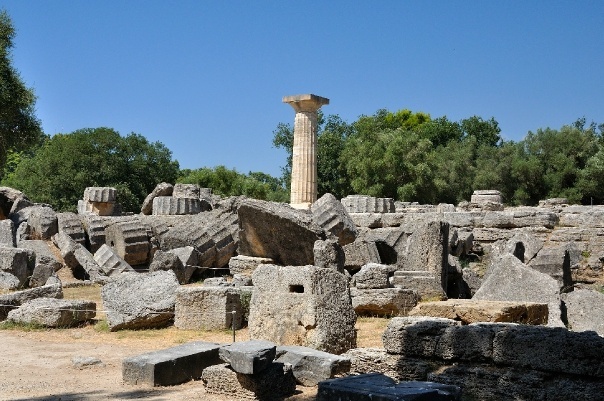 The study of earthquakes is nothing new; the word that describes it, seismology, is actually ancient Greek for "study of earthquakes." 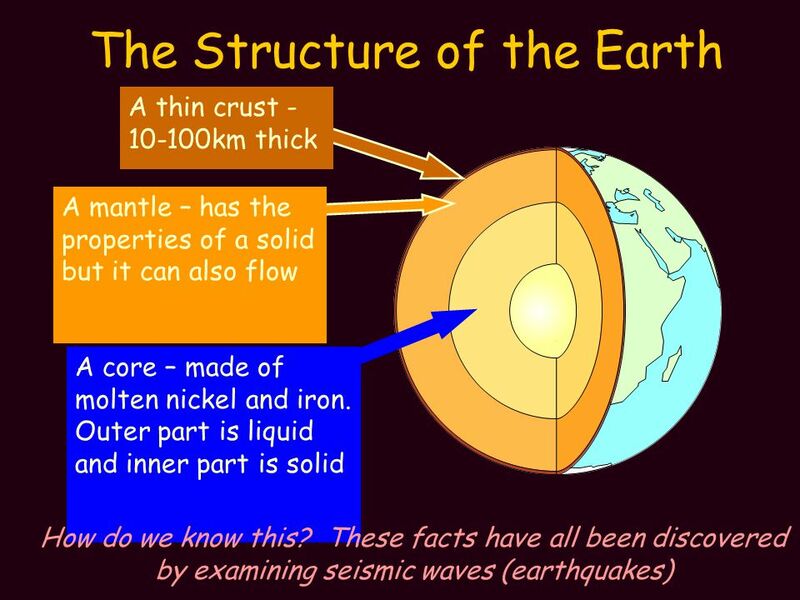 And they needed a word for it; they had a lot of earthquakes so there were a lot of people interested in knowing more about the subject—especially if such knowledge could be used to predict, and therefore minimize the damge from, them. What the Greeks, and everyone after them until very recently, lacked, was electronics capable of listening to the ringing of the earth. Because, as we now know, at certain wavelengths our planet reflects sounds back into itself like a bell. And those are the very wavelengths that earthquakes produce (along with nuclear detonations and even very large non-nuclear explosions). The study of these echoes has resulted in a great increase in our knowledge of the earth, far beyond the mere study of earthquakes. It has also resulted in our knowing when a nuclear bomb is detonated on Earth, making it possible for us to monitor nuclear testing. 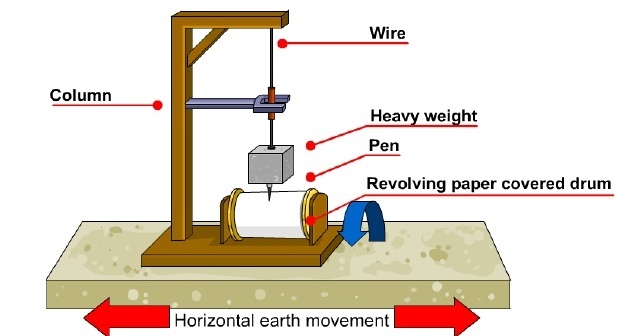 At its simplest, a seismograph is a device that records the most minute movements of the ground beneath it. In point of fact, the ancient Greeks could have built such a device as shown above. (The steadily moving strip of paper beneath the pen would have been the hardest part.) But earth reverberations don't only occur in one direction. Vibrations in any direction must be captured, including up-and-down; and the results must then be correlated and combined with those from other seismograph locations to determine the origin point and strength of the source. One of the terrific things about government science is the free availability of the information we've paid through our taxes to gather. 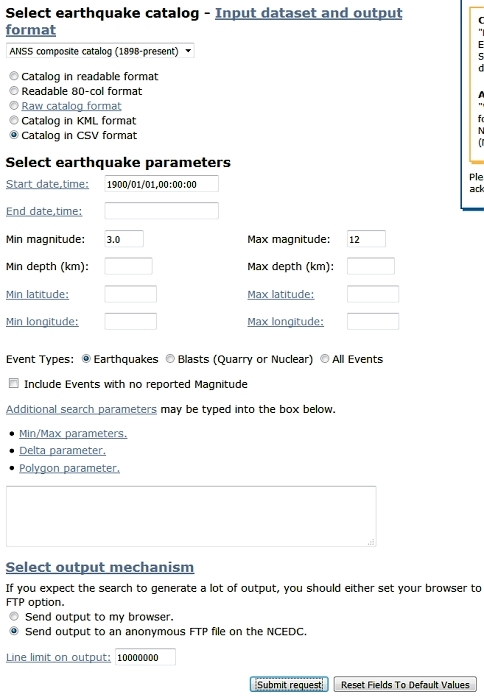 Thus the United States Geological Survey maintains the USGS earthquake site with all kinds of goodies for the earthquake aficionado ranging from real-time earthquake reporting to downloadable historical data. Recently I downloaded a list of all earthquakes above magnitude 3, that have occurred since 1900. What I found shook me up a bit (pun intended: we may as well laugh about it!). Now, science is all about reproducible results. So here's how I obtained the data and got mine. I began with the USGS site described above, and made my way to the ANSS Composite Catalog Search hosted by the Northern California Earthquake Center, where I requested a list of all earthquakes magnitude 3 and above, listed since the start of 1900. I asked for CSV format, which will make it slightly easier to import into Microsoft Excel (or other spreadsheet). This is not an artifact of "improved seismographs". Our ability to detect earthquakes has not improved since the fifties; the equipment is smaller, but not more sensitive. This next chart shows from where the increase in earthquake numbers has come: mostly from magnitude 4. I'm not prepared to say what's happening…but it is clear that something is. However, it may have reached its peak in 1996. This does bear continued observation, however. Check here for updates as they come available, and at the USGS site for the latest earthquake information.